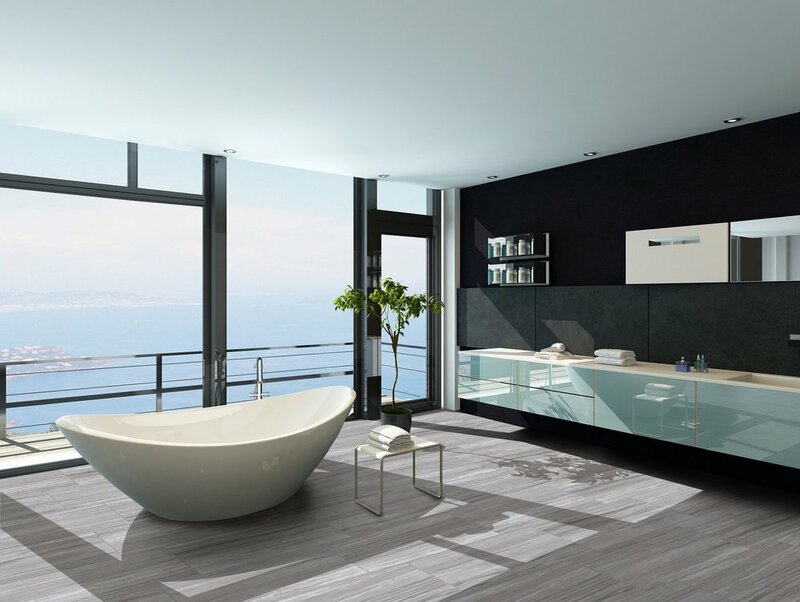 We want to assist you in creating a space that reflects YOU and your lifestyle. That means we have endless design options, and you can even mix and match floors in your home. Most interior designers agree that in any home or space, flooring sets the tone. Has there been furniture or lighting you’ve wanted but it just didn’t match your flooring? Installing new floors will give you the ability to design your home anyway you please! Quality, you stand on it, we stand behind it! Home decor styles may vary, but one thing still remains: Hardwood is a top flooring choice for homeowners. And it continues to grow in popularity. It's stylish, comfortable, timeless, natural and lasts for over a century. Hardwood makes a house a home and adds to the property value. This is why all sorts of products try to mimic the look of hardwood floors. But in the end, most homeowners still prefer the real deal! Greige the new age of neutral! Yes, we said it, greige not grey. Greige, is a combination of grey and beige. If you are seeking a change, greige is a softer and slightly warmer look than straight up gray, greige is a welcoming and cozy flooring choice that works well in modern, rustic modern, and traditional homes with modern touches! 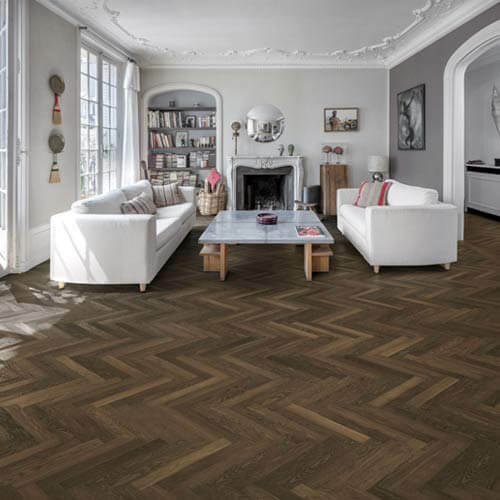 How about an enchanting herringbone or chevron floor? Equal lengths to make symmetry come to life. 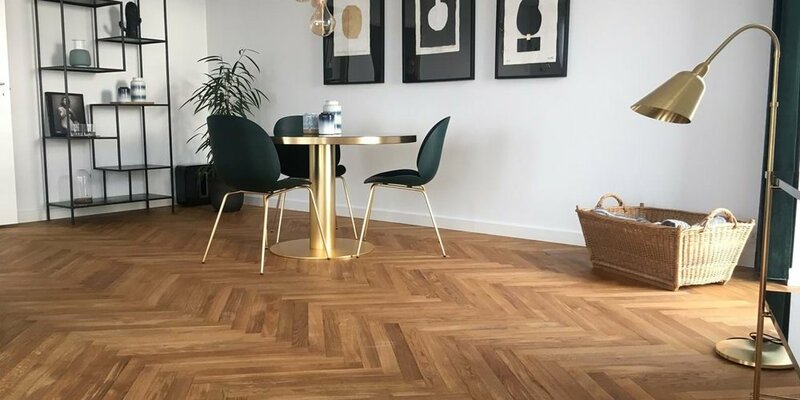 Herringbone floors are one of our favorite flooring design trends and it has been popping up all over the design world this year! We can also do a herringbone design with any hardwood flooring that you like! Drum roll please… The concrete tile look is here and it’s ready to bring a subtle yet interesting and sophisticated edge to your home design. Sleek, trendy, and definitely edgy, concrete tile can make a home look welcoming and comforting. It’s a look that doesn’t date itself so it’s here to stay.